Guitarist and founding member Mike Shinoda thanked fans for their support and reminded them to appreciate “what you have” during Sunday night’s glittering ceremony in Los Angeles. As the group stepped on to the stage to receive the prize for favourite artist in the alternative rock category, a photograph of a smiling Bennington was displayed. The musician and father, 41, was found dead at his home in California on July 20. Shinoda told the crowd: “Thank you so much. Thank you to the amazing Imagine Dragons and Twenty One Pilots. 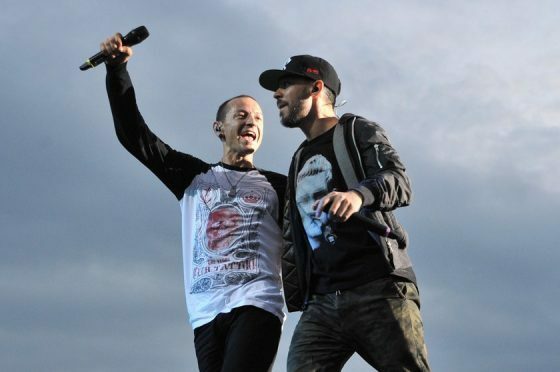 I got a chance to talk to those guys who said really wonderful things about Chester and they were similar to the things that our fans said around the world about him. The star-studded event marked big wins for a number of international names, with Niall Horan named new artist of the year and Coldplay scooping the tour of the year award.